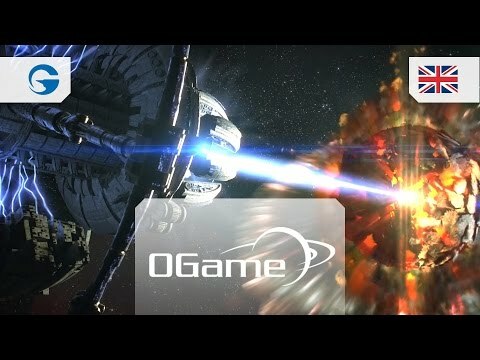 OGame Game (OG) is a Free-to-play, browser-based MMO, Science-fiction and space-war game with over two million accounts. The game was created in 2000 and is produced and maintained by Gameforge. OGame Space game is a F2P simulation strategy MMO available for internet browser. Its gameplay is similar to Eve Online but it lacks three-dimensional visuals and focuses primarily as a text-based game. Players begin with a single barren planet, balancing resource production and constructing new buildings to support a growing fleet, eventually colonizing further planets in the galaxy to create their own empire. Three main resources must be collected to build ships and buildings: Metal, Crystal, and Deuterium. To secure materials, join an alliance with other players and raid enemies for resources or promote free trade amongst members.